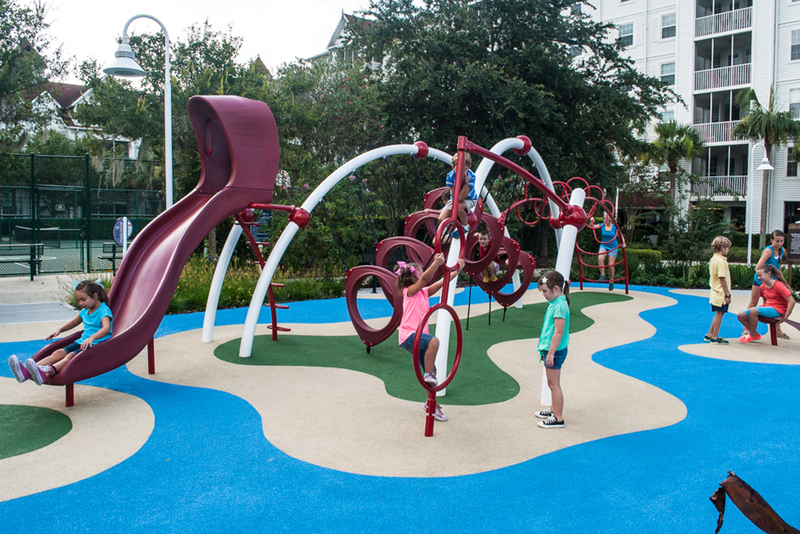 Ross Recreation is proud to represent a variety of surfacing products from the industry’s most innovative manufacturers. 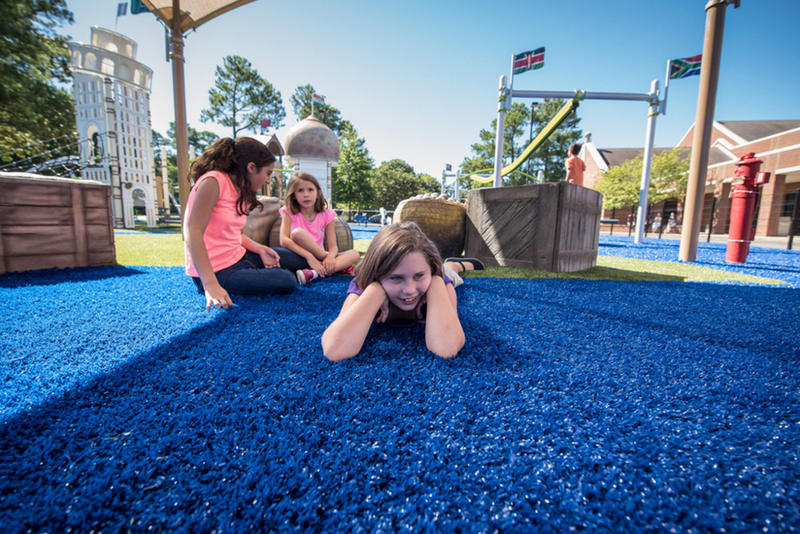 Our high-performance surfacing products are not only durable and attractive, most provide the environmentally-friendly advantage of being made out of recycled rubber. 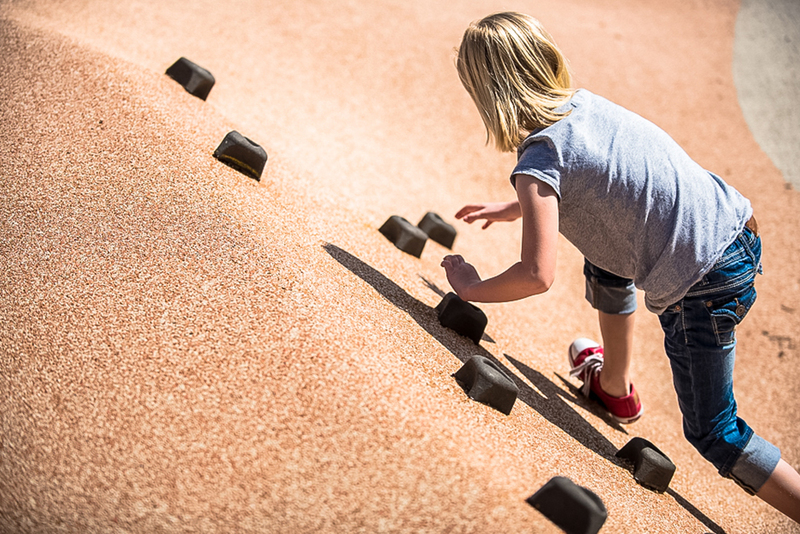 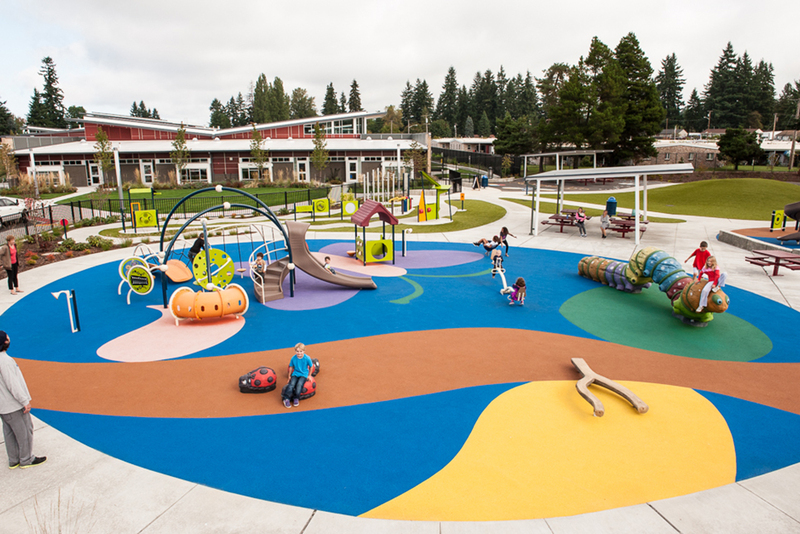 Surface America offers a variety of colorful sports and playground surfacing products, including PlayBound Poured-In-Place and UltraTile® Play. 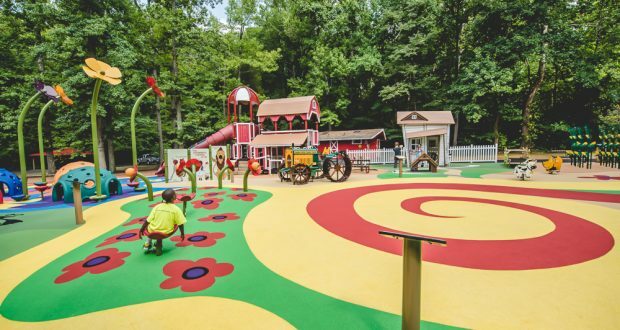 Made from recycled rubber, these eco-friendly rubberized flooring surfaces and products provide safe, resilient and low-maintenance surfacing solutions, while adhering to the strictest Federal safety and accessibility requirements. 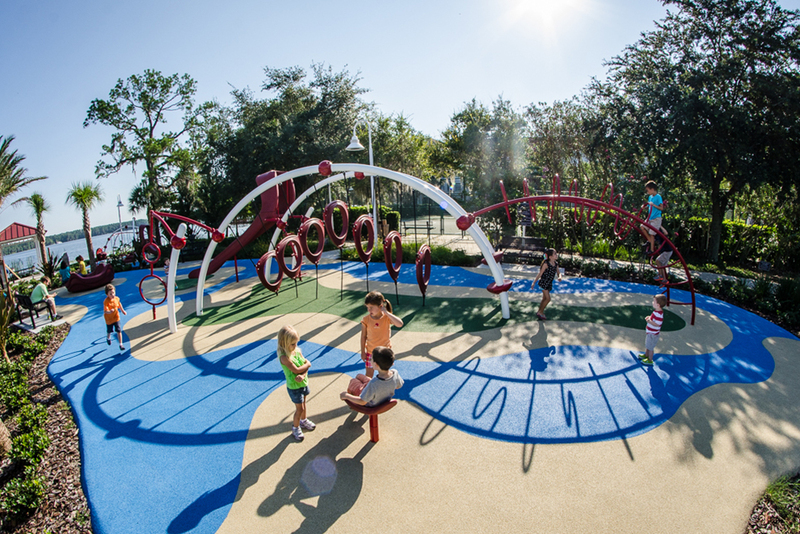 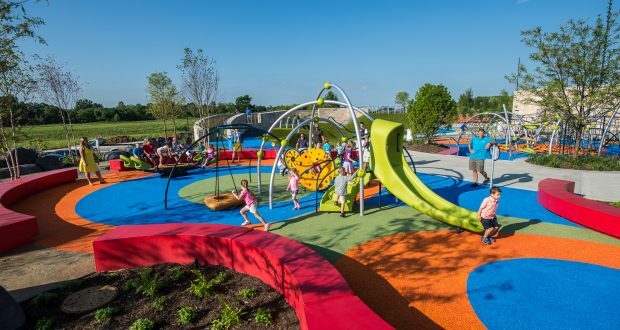 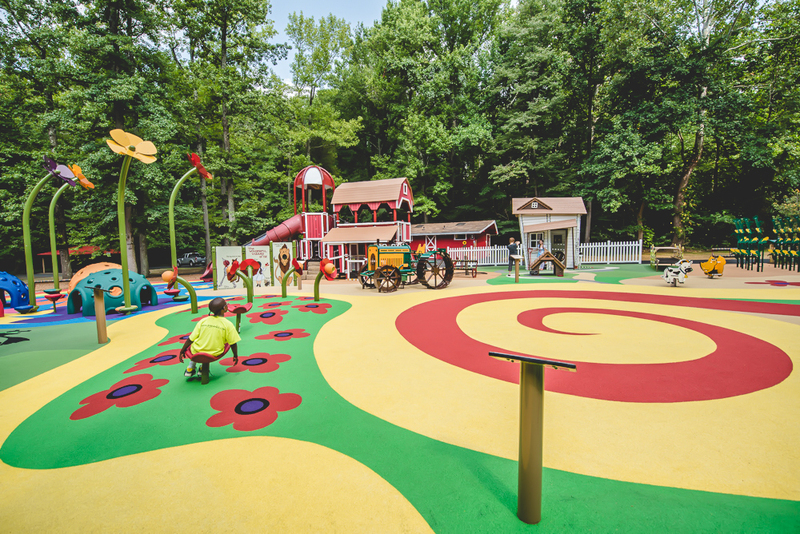 PlayBound poured-in-place has virtually unlimited design and color possibilities, offering safe play surfaces that are visually unique and add to the overall design of a space. 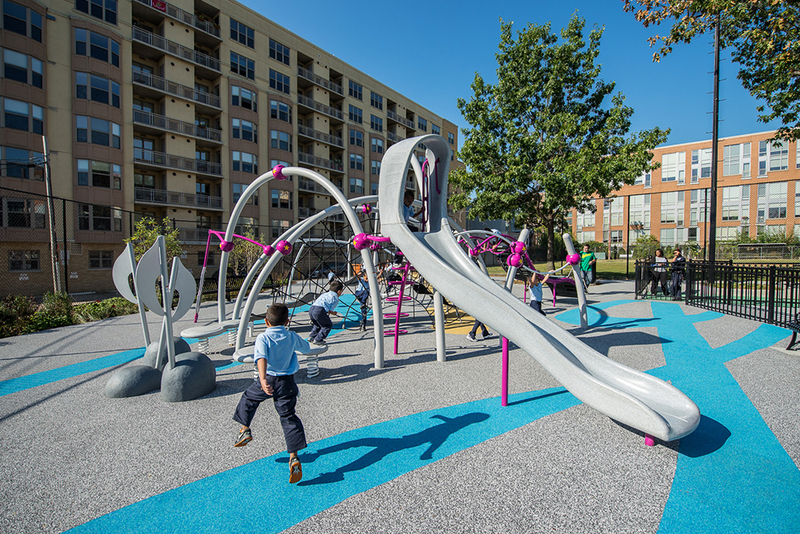 Ross Recreation’s team of certified installers are some of the best in the nation, ensuring a high quality installation. 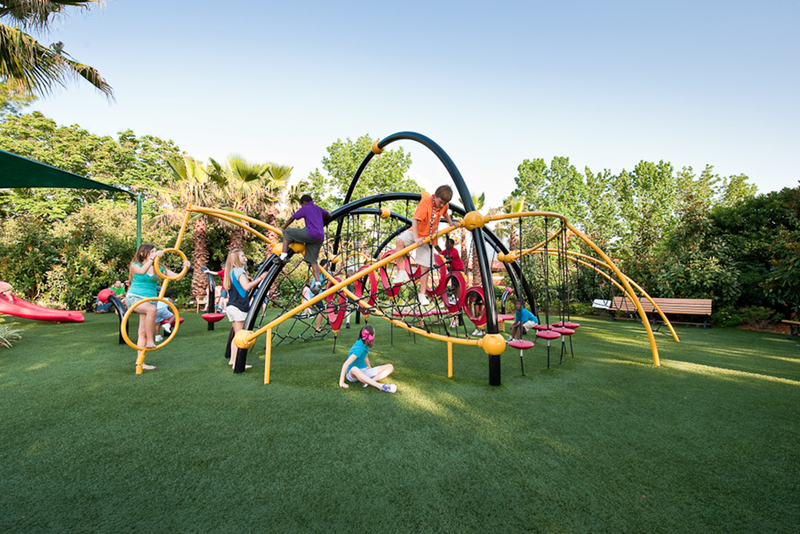 ForeverLawn is the industry leader in artificial grass quality and design. 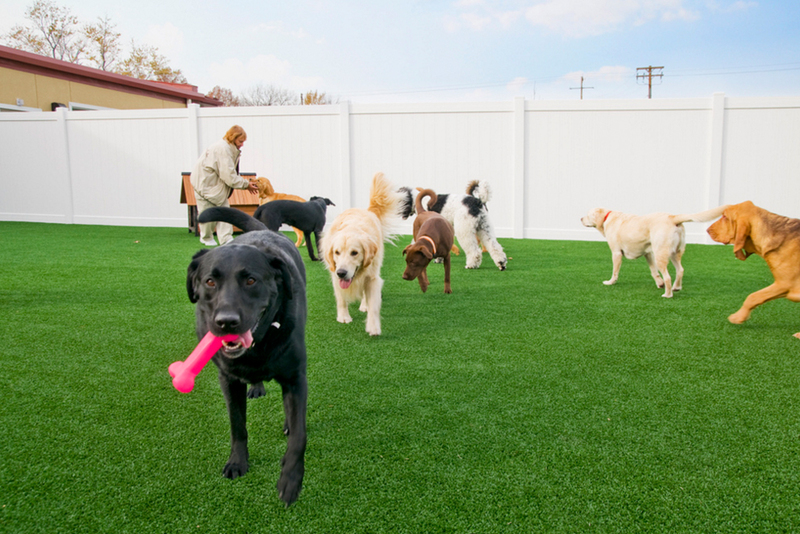 From their Playground Grass™ for artificial turf playgrounds to their K9Grass® for dog parks, ForeverLawn products are engineered to meet the specific needs of a variety of projects. 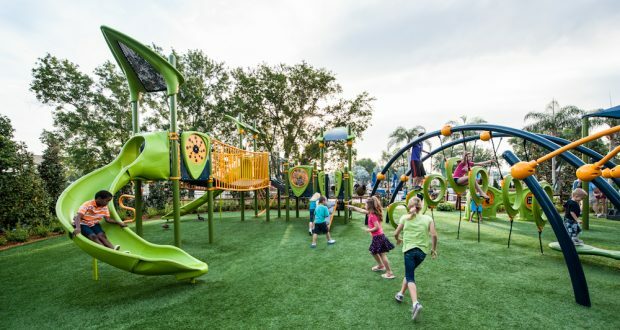 ForeverLawn created the first ASTM 1292 safety–rated grass system with Playground Grass, the only artificial grass with XStatic™ antistatic technology and the first to offer anti-microbial protection from within the material. 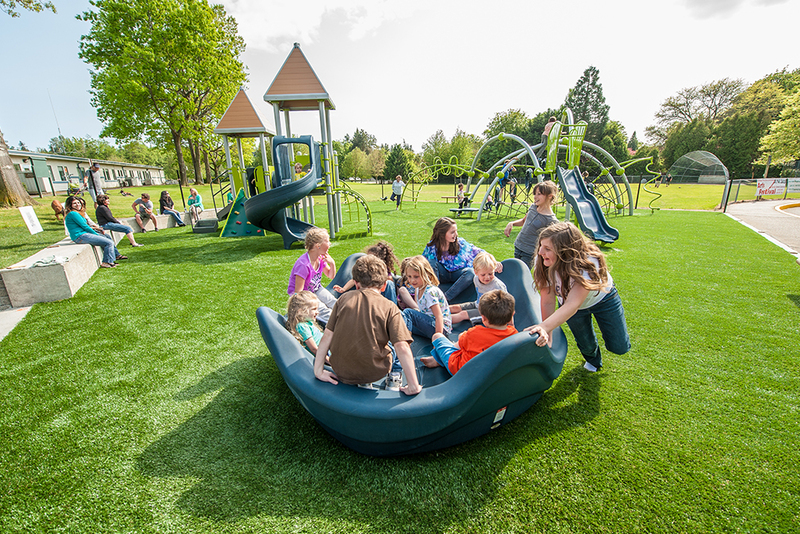 Playground Grass by ForeverLawn is an ADA accessible surface, offers a play surface safety-rated up to twelve feet and an industry-leading 8×8 warranty. With over fourteen million square feet installed and leading the industry for over fourteen years, let ForeverLawn and Playground Grass be the surfacing at your next park or playground. 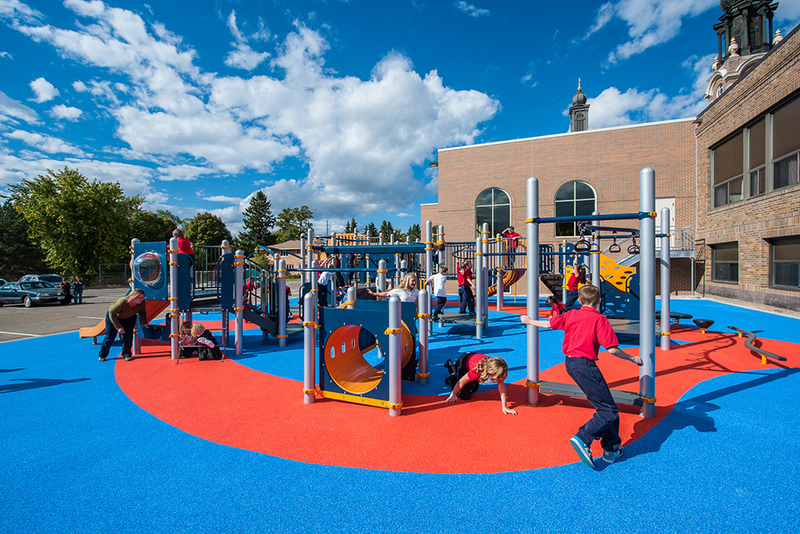 Of all the play surfaces available, only patented PebbleFlex® combines the benefits of design, technology and safety into one revolutionary, high-performance breakthrough surfacing solution. 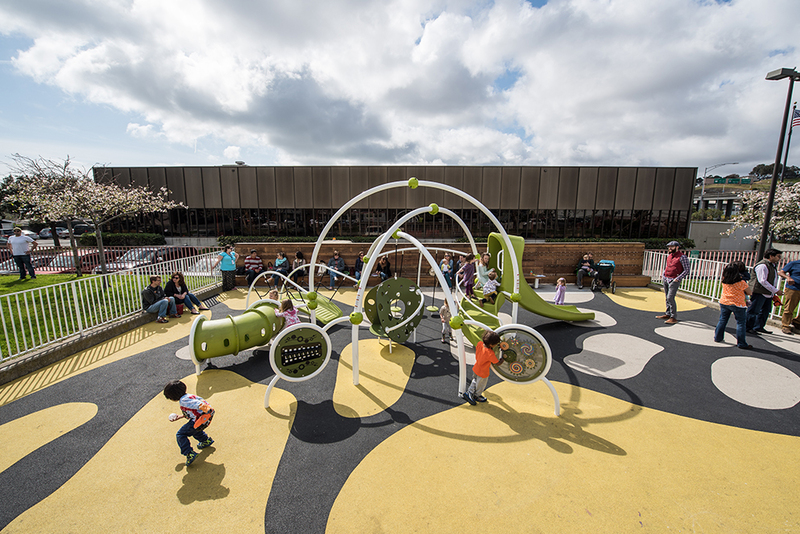 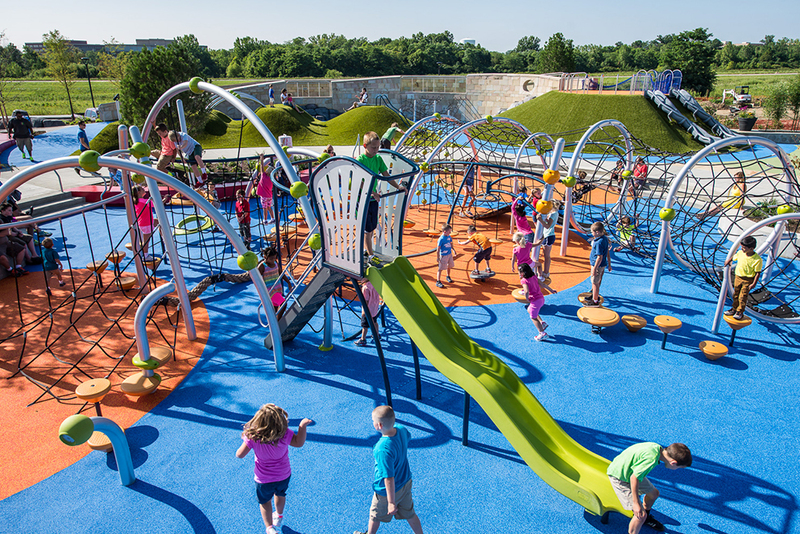 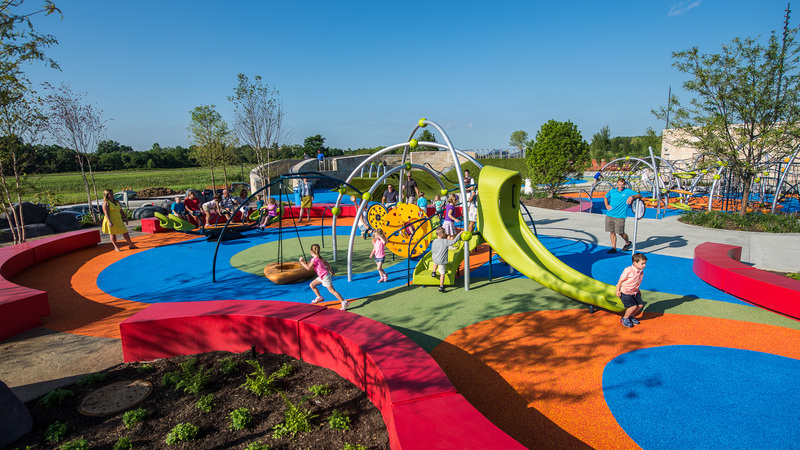 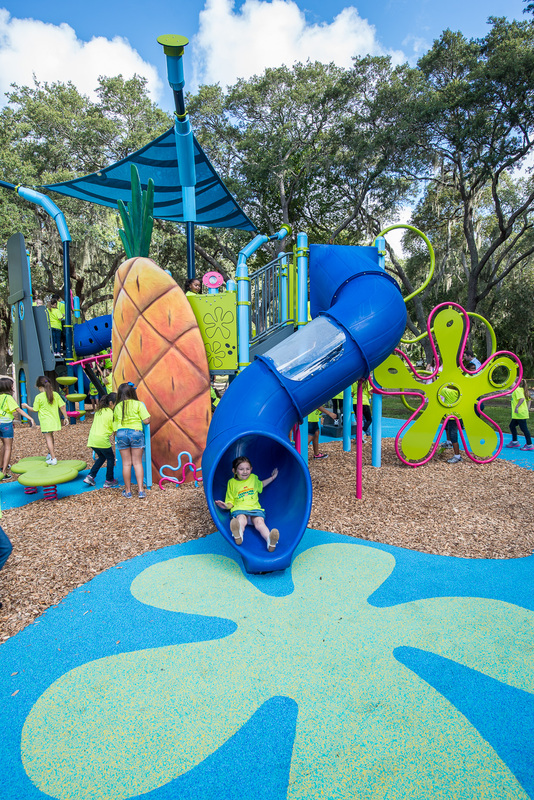 PebbleFlex uses an advanced bond-in-place technology where engineered polyurethane pebbles bond together with an aliphatic binder to create a safe, long lasting and colorful playground surfacing solution. 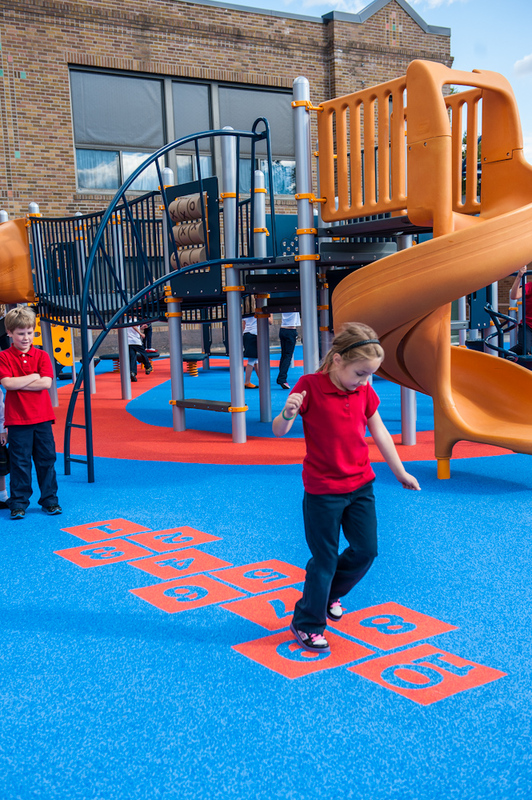 It can be pressure washed for regular maintenance, is UV resistant and complies with all safety and accessibility standards for playground safety surfacing. 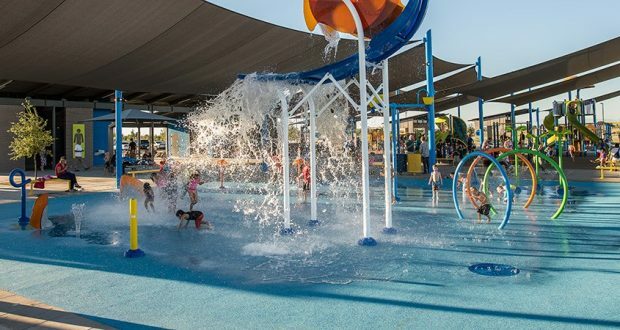 AquaFlex is the next generation in water surfacing and pool deck surfacing with its unique properties of being chlorine resistant and UV light stable. 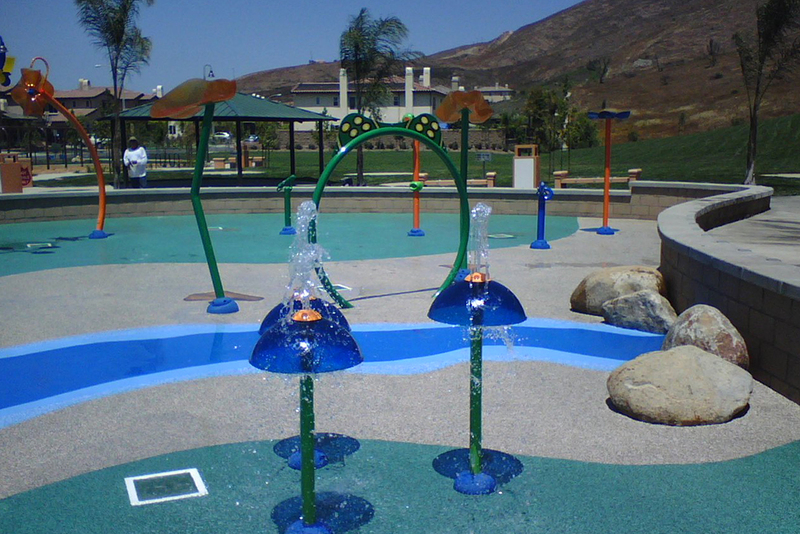 AquaFlex is resistant to chalking, shrinkage or crumbling. 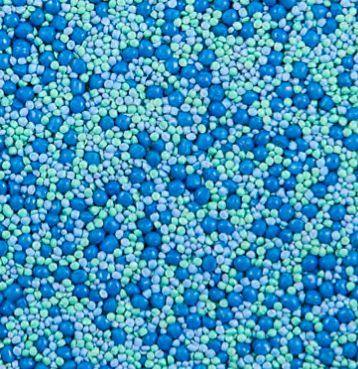 The tiny pebbles of AquaFlex are chemically bonded together with a strong aliphatic binder. 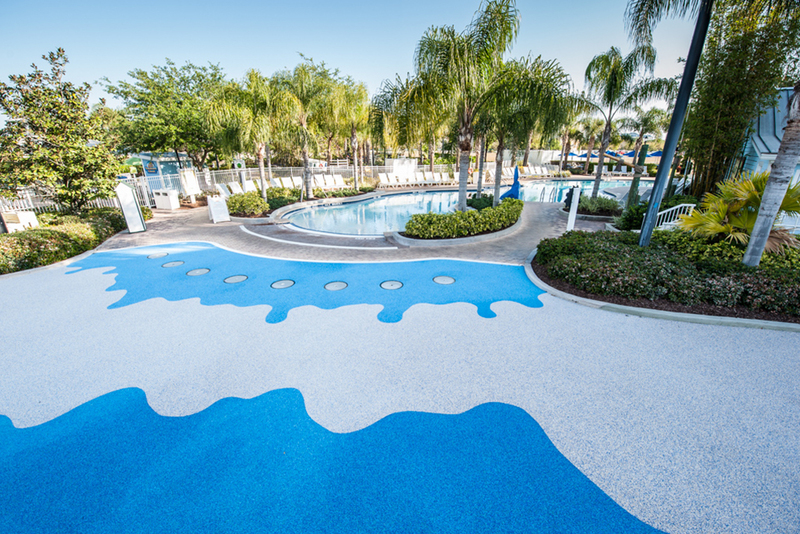 The AquaFlex top layer resists UV fading and chlorine, stands up to power washing and maintains its beauty today, tomorrow and years from now. 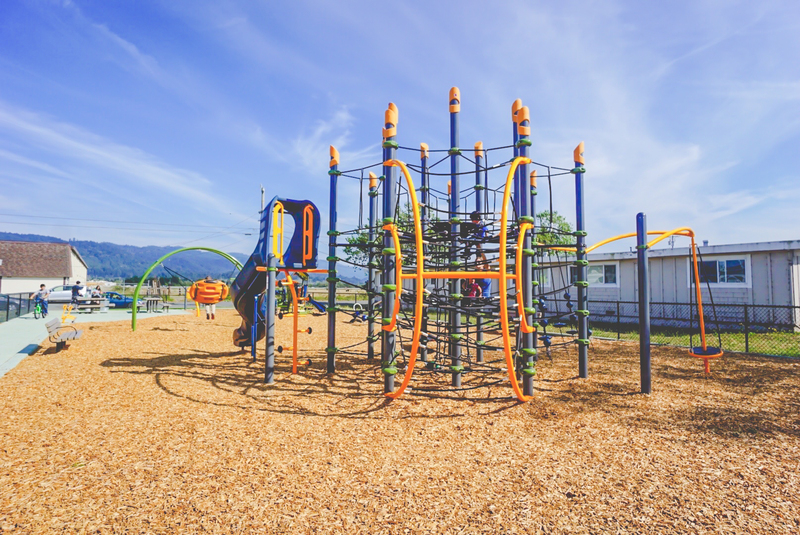 We are Fibar’s Northern California exclusive distributor. 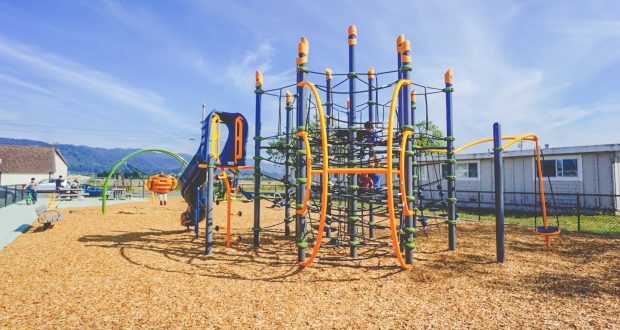 A leader in the industry, Fibar is an engineered wood fiber, made to be the safest loose fill wood product available for playground surfaces. 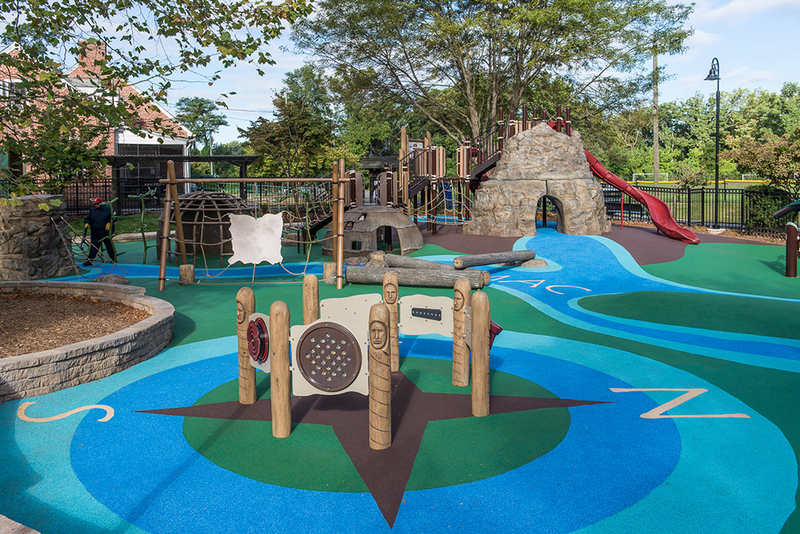 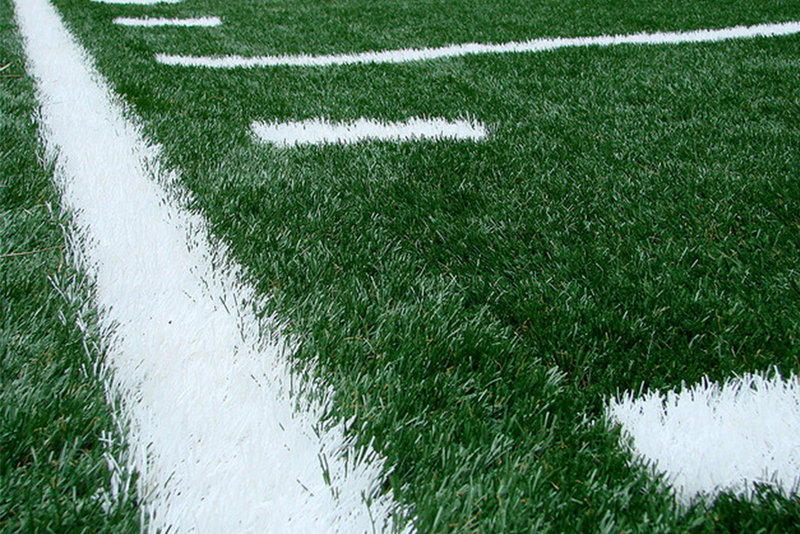 Engineered wood fiber is cost-effective, safe and aesthetically pleasing for play surfaces. 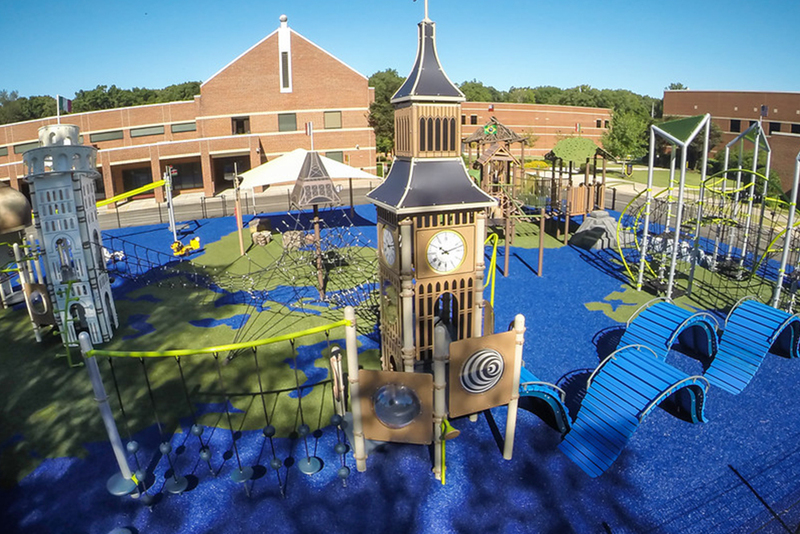 When installed properly, it meets the requirements of the U.S. Consumer Product Safety Commission and the American Disability Act (ADA) accessibility requirements for playground surfaces, which requires that all types of play activity in play areas are safe and easily accessible to everyone.